Great Price! Move in Ready! 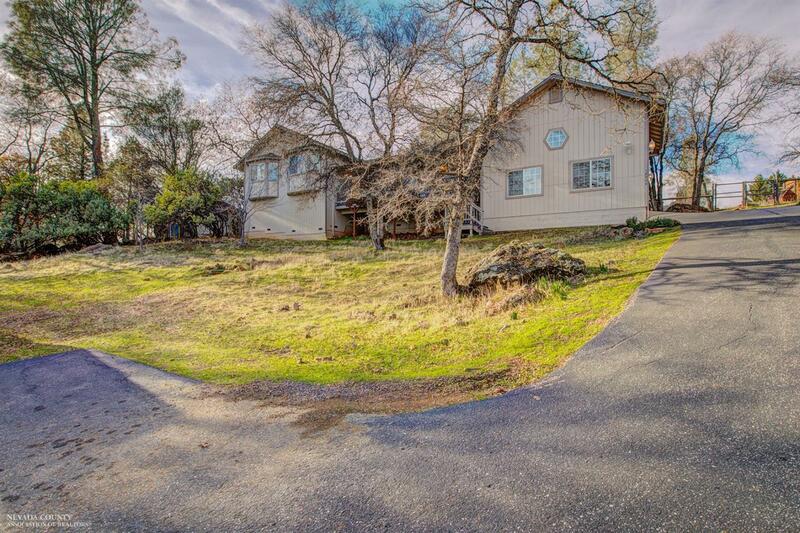 Spacious Alta Sierra Estates home on .87 acre lot. Large rooms to spread out in. Formal dining room. Master bedroom w/walk in closet, upgraded bathroom w/his and hers pedestal sinks. Indoor laundry w/included W/D. Freshly painted inside. Indoor/Outdoor sound system. Hardwood Maple floors . Custom built in 2002. Fenced back yard. Nice Sierra view. Large 2 car garage and plenty of parking. Bring the whole family for a look.